another guy pulls in, we note his trunk, you could put a house in his trunk…we pay for the car to be washed. and dry his car…he notices one of our team members and asks to speak to him…they have a private conversation…our stunned team member tells the story, the guy in question, apologized to the man for his involvement with his daughter a few years ago…our team member did great job of controlling himself and representing Jesus… what are the odds that this connection would happen at a car wash…pattie, my wife, commented, ‘it’s the kindness of God that leads to repentance.’ somehow having his car washed prompted the change of heart in the young man. a few years ago in naples fl, another car wash a guy pulls in with nelson county kentucky plates…i asked if he lived in bardstown, ky he said yep…i told him i lived in mt.washington ky, he asked if i knew doc bowen, i mention i’m his son…great conversation about what i was doing in naples fl washing cars in Jesus name…told my story and asked the man to tell friends in ky what doc bowen’s son was doing one day in FL. 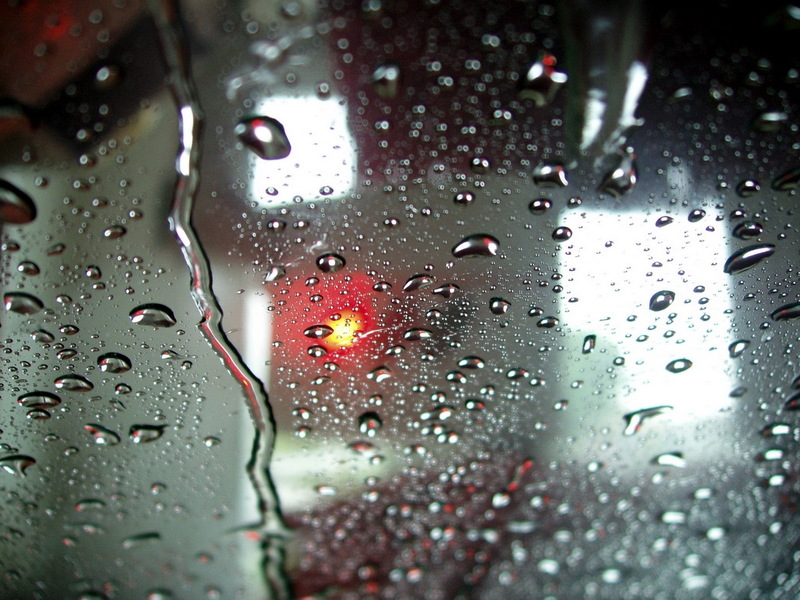 hey, what’s in a car wash? ← reading your guages… full? or empty?